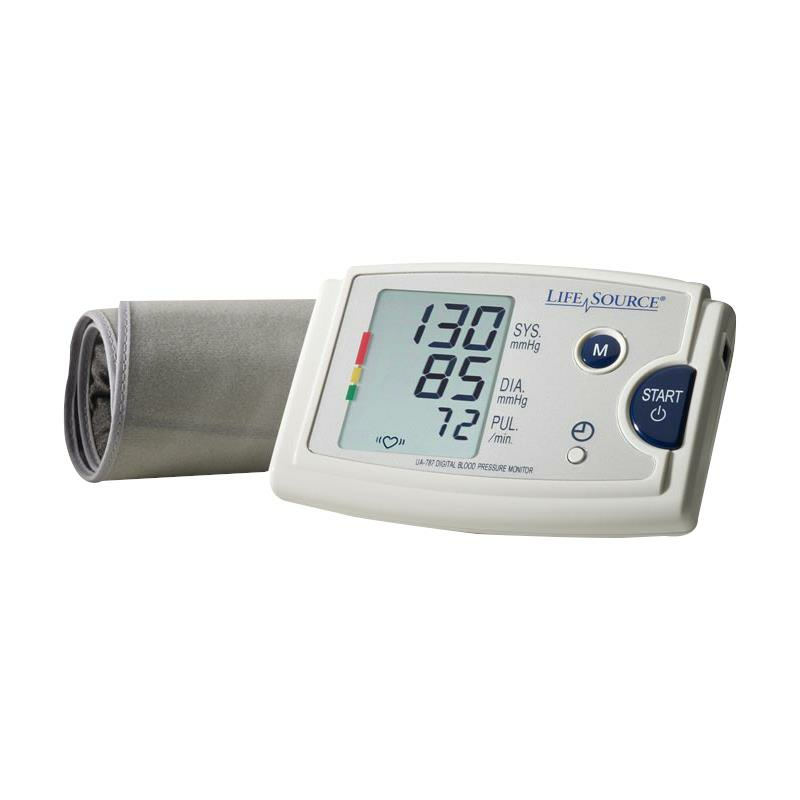 A&D Medical Quick Response Blood Pressure Monitor blends digital blood pressure technology and advance features with simple functionality. It offers memory, time and date feature and more with the simple push of a button. It stores the last 60 readings in memory and also displays the average readings.